After much deliberation, I have personally decided on the Pure Encapsulations brand, as well as the development of my own supplement brand, Rootcology, for my health needs. These are also the brands I recommend for family members and friends. 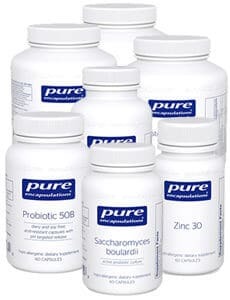 Pure Encapsulations supplements are normally only available through healthcare professionals. However, the company has allowed me to set up an online store to better serve our community. 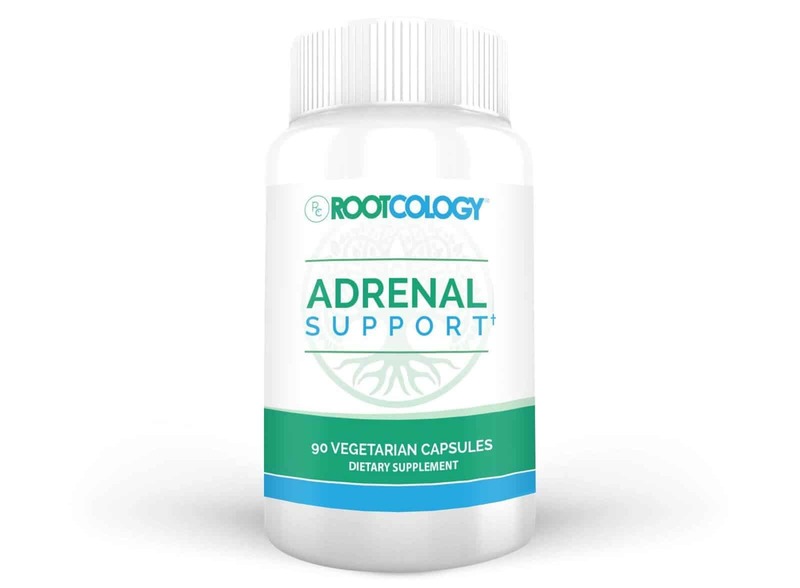 Rootcology supplements are available exclusively through my shopping cart on the Rootcology website. 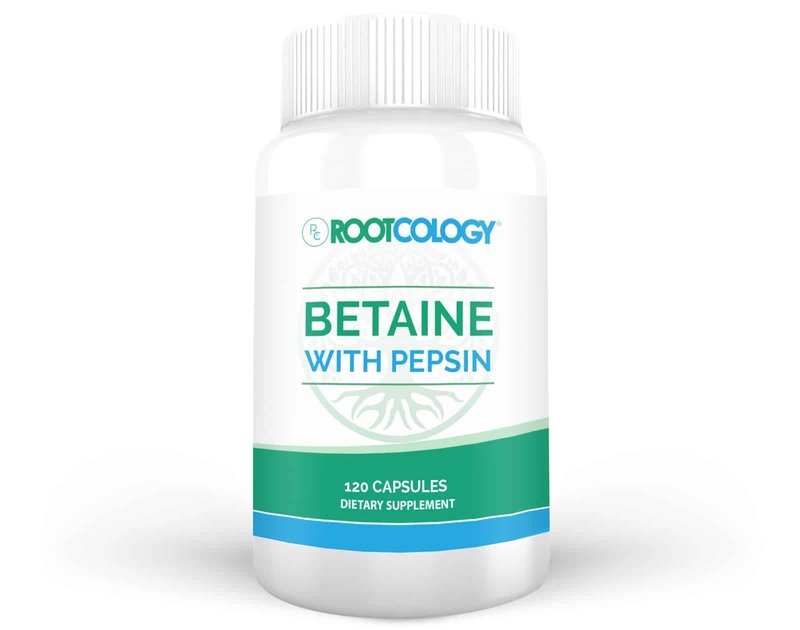 Betaine with Pepsin provides 750 mg betaine hydrochloride along with pepsin, a key protein digestive enzyme produced in the stomach. Taking one capsule before a meal aids digestion and helps with the assimilation of nutrients. This product is ideal for those who are looking to support their stomach’s digestive function. Selenium is a natural antioxidant that delays the oxidation of polyunsaturated fatty acids and preserves the elasticity of tissue. 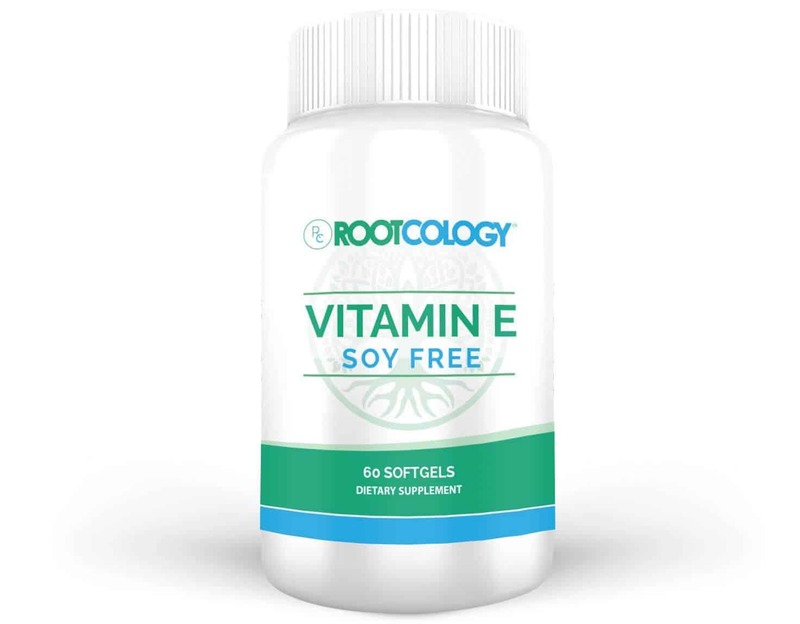 In synergy with vitamin E, selenium promotes healthy growth and fertility, and improves the function of certain energy producing cells. 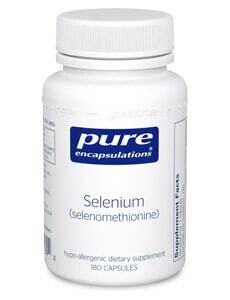 Selenium also provides support for the immune system, and protects normal cell function by supporting the body's natural defenses and scavenging harmful free radicals. 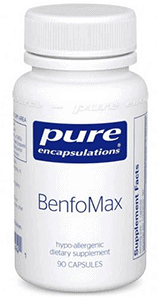 Benfomax contains the fat-soluble thiamine vitamin called benfotiamine, plus ascorbyl palmitate (fat-soluble vitamin C), to help maintain healthy glucose metabolism, and promote vascular, retinal, kidney and neuronal health. 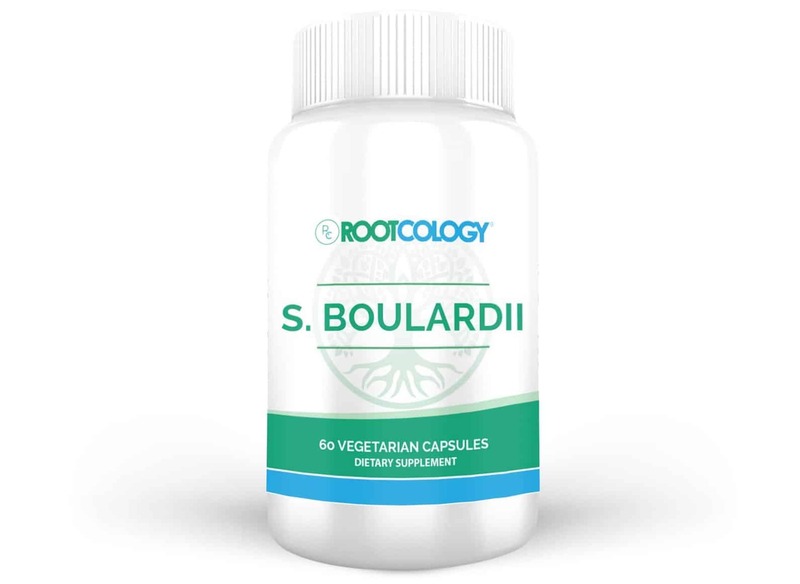 S. Boulardii is the non-pathogenic yeast, Saccharomyces boulardii, which possesses probiotic activity that supports gastrointestinal health and immune function. This formula contains 500 mg (10 billion CFU) of S. boulardii per serving, and may be beneficial for counterbalancing intestinal microorganisms disrupted by stress, poor nutrition, and toxins. I understand that supplements are a big investment in your health, and thus I wanted to provide access to high quality, well researched and tested products that will help you on your healing path. Supplements should be free of artificial additives, gluten, and dairy. Even small amounts can be detrimental and interfere with absorption. Methylated forms of B12 (methylcobalamin) are superior to cyanocobalamin. Pure Encapsulations is a pharmaceutical grade brand that has extremely tight quality control and manufacturing guidelines. Each product undergoes rigorous testing by a third party laboratory to verify label claims, potency and purity. All the products sold by Pure Encapsulations are free of gluten, dairy, and additives that may impair absorption. Rootcology was developed through the application of my background in pharmacology and my extensive study of the root causes of autoimmune thyroid disease. It is a blend of supplements that aims to address the root cause of health challenges, using high-quality, pharmaceutical grade ingredients and the principles of safe and effective pharmacology. Rootcology supplements are composed of high-quality premium, gluten, dairy, soy, pesticide, and toxin-free ingredients and undergo third-party testing to ensure that the ingredients on the label match the ingredients inside each bottle. Not sure where to get started as you search for the right supplements? The Liver Support Kit was developed by Dr. Izabella Wentz for the Rootcology supplement line. This collection of supplements was designed to support the body’s natural two-phase detoxification process, as outlined in the Liver Support protocol, in her Hashimoto’s Protocol book. Wentz, author of The Root Cause. Her book discusses Hashimoto's and the effects of this disease on the digestive system. These products are her personal favorite in helping to support the healing of the gut for proper nutrition absorption and greater health benefits.